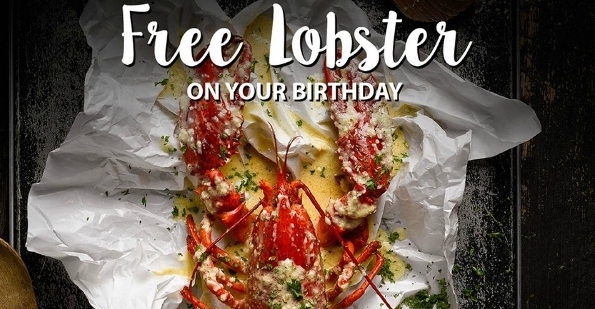 Home > Dining and Gourmet > Seafood > The Boiler Seafood Bar & Beer: Get a FREE Lobster on your Birthday Month! 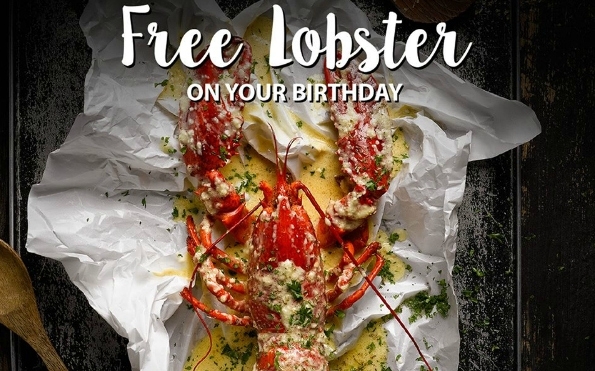 Till 31 Dec 2018 The Boiler Seafood Bar & Beer: Get a FREE Lobster on your Birthday Month! In the spirit of celebrating with your loved ones over a communal seafood feast, The Boiler team will be giving away FREE Live Lobster (worth $75++) for diners whose birthday falls within the current month with a purchase of the signature Bombdigitty Bag from January till December 2018. 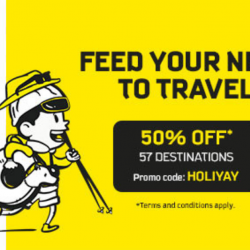 Just make your reservation via HungryGoWhere now! 1. 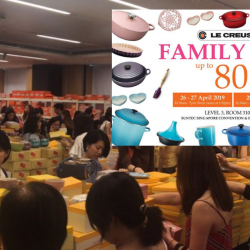 Valid from 1 Jan to 31 December 2018. 2. The diner whose birth month falls within the current month must be present. Physical official documentary proof with Photo (NRIC/ Passport/ Driver's license etc) must be shown to enjoy the offer. 3. Limited to 1 redemption per Birthday celebrant and while stocks last. 4. 1 Free Boston Lobster with purchase of a Boiler’s Bombdiggity Bag for the birthday celebrant. Multiple birthday celebrants for the same table can enjoy a Free lobster for each Bomdiggity Bag ordered. 5. 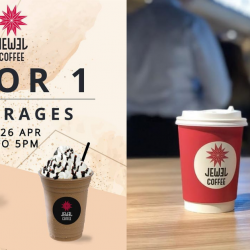 Not valid with any other ongoing promotions, discounts or vouchers. 7. Exclusively for members of The Boiler. *Complimentary sign up can be done on the same day. 8. The Boiler Seafood Bar and Beer management reserves the right to terminate the Promotion and change or vary the promotional terms and conditions at any time without prior notice.